I don’t normally post travel or lifestyle-related entries on this blog, but I think it’s about time to finally post a travel-related entry. This year, I went to Kuala Lumpur, Malaysia with my family for our vacation. 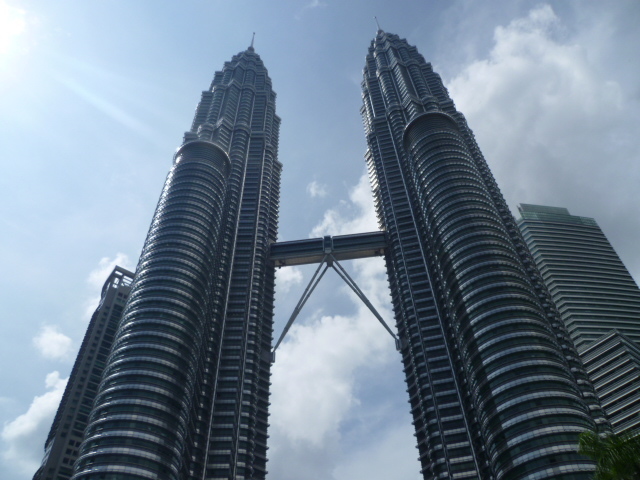 During our five-day stay there, we went to various places around Kuala Lumpur, as well as Resorts World in Genting. 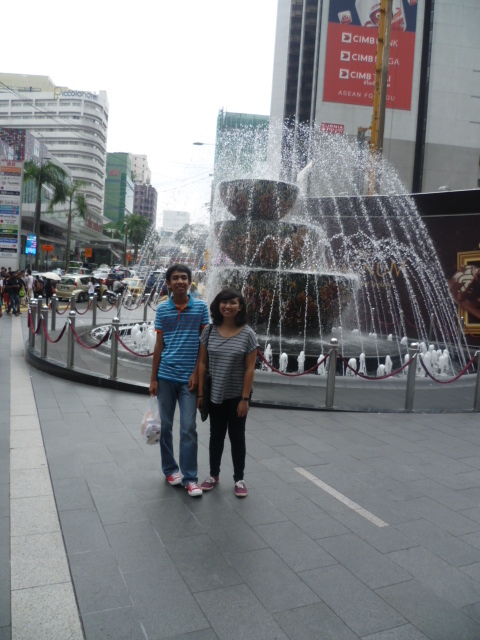 During our first day, we went to Pavilion Mall in Bukit Bintang right away. My brother and I wanted to see some of the shopping malls that Kuala Lumpur has to offer, and Bukit Bintang is known as a popular shopping area, with various shopping malls and centers within the area. Before going back to our hotel, we passed by H&M, and look who “greeted” us! 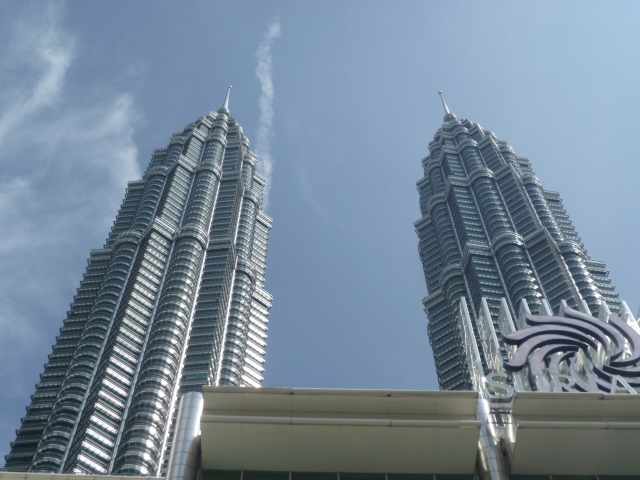 On our second day, we went to KLCC, which is just in front of the Petronas towers. KLCC has everything—even a mall and a park! We spent some time at Suria KLCC, which is the mall inside it. 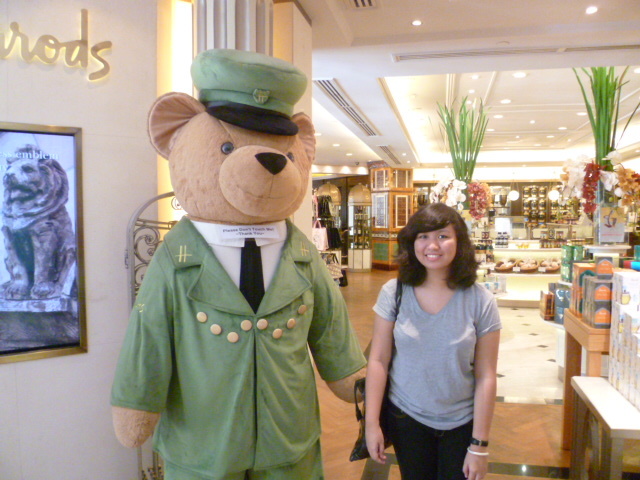 Oh, you know, just hanging out with the Harrods bear. Just kidding. For our third day, we went to Resorts World Genting. 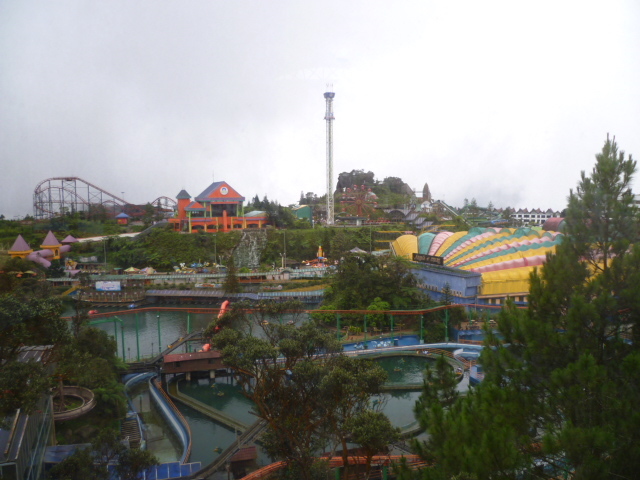 The trip to Genting was a one-hour trip from Kuala Lumpur, and the route going there reminded me of Tagaytay because of the uphill route. The one-hour trip was worth it, since Resorts World Genting is actually pretty awesome. On our fourth day, we were inspired by We Bought A Zoo (we watched it for four times in our hotel during our stay), that’s why we took a day trip to the local zoo. 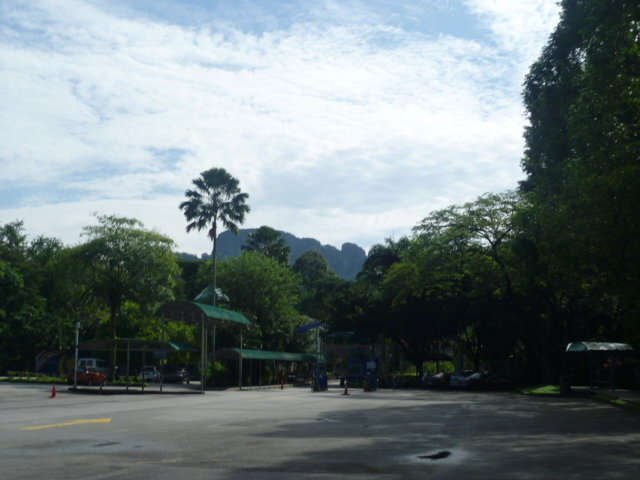 More pictures from Zoo Negara under the cut!